Are you looking to connect with those you love? We can make it happen! GiftGoNow Online Gift Delivery is the solution to living far away from your loved ones! We have birthday gifts delivery with GiftGo. We connect you with our loved ones and deliver gifts to Philippines from Caloocan, Valenzuela, Malabon, Navotas, San Mateo Rizal, Cainta, Antipolo, Meycauayan, Marilao, Santa Maria, Bocaue, San Jose Del Monte, Laguna, Cavite, Rosario, Tanza, General Trias, Trece Marities, Silang, General Mariano Alvarez, San Pedro, Carmona, Binan, Kawit, Novelata, Dasmarinas, Cavite Cty, Santa Rosa, Cebu, Bohol, Davao, Misamis. You can find the sweetest a Anniversary gift A delicious Cake is sure to make your presence felt! If you are looking to send gifts to Philippines then you''ve come to the most affordable and best gifting site of Philippines. GiftGo is the a trusted and reliable gift delivery service in the Philippines. From cakes and flowers to chocolates and sweets to fruits and gift baskets, we have the best gift delivery for Philippines. From gifts for loved ones to gifts to girlfriend to gifts for parents to gifts for occasions, we are the ultimate gifting solutions for Philippines. Just browse through and we can have your gifts delivered to any corner in the country! Send gifts forBirthdays and Anniversaries and more occassions to the Philippines. We have a trusted gift delivery network that can fulfill your wishes to someone special. We have same day delivery of gifts to Philippines in case you need a last minute reminder for someone you love! With Giftgo it is now so easy to Send Gifts to Philippines at the click of a button. Giftgonow with its large gift delivery network ensures your gifts are delivered to those you love to every nook and corner of Philippines. At GiftGo, we pride ourselves on being the perfect gifting solution for all your gifting needs. Choose from the wide variety of birthday cakes, anniversary flowers and personalised gifts available at GiftGo Philippines. The largest gift delivery network and ensure timely delivery. Yes, we deliver nationwide in Philippines. We make sure you reach out with gifts to your loved one in all the corners of the country. We have cake delivery and flower delivery to over 1000 cities in Philippines. For other untouched areas, we ensue courier gifts delivery of personalised gifts. FATHERS DAY- 2ND SUNDAY JUNE- Father's day is an important day in the Philippines. Be sure to show your appreciation for your father by gifting some of our amazing Father's Day Gifts. We have put together a lovable collection of Father's Day Gifts that can be delivered all across Philippines. Order Father's Day Gifts Now! VALENTINES DAY- 14TH FEBRUARY- Valentine Day iwith 14th Feburary is still the most popular for romantic couples! 'Day of Love'. Give your significant other something from our sweet collection of Valentine Gifts that can be delivered all across Philippines. 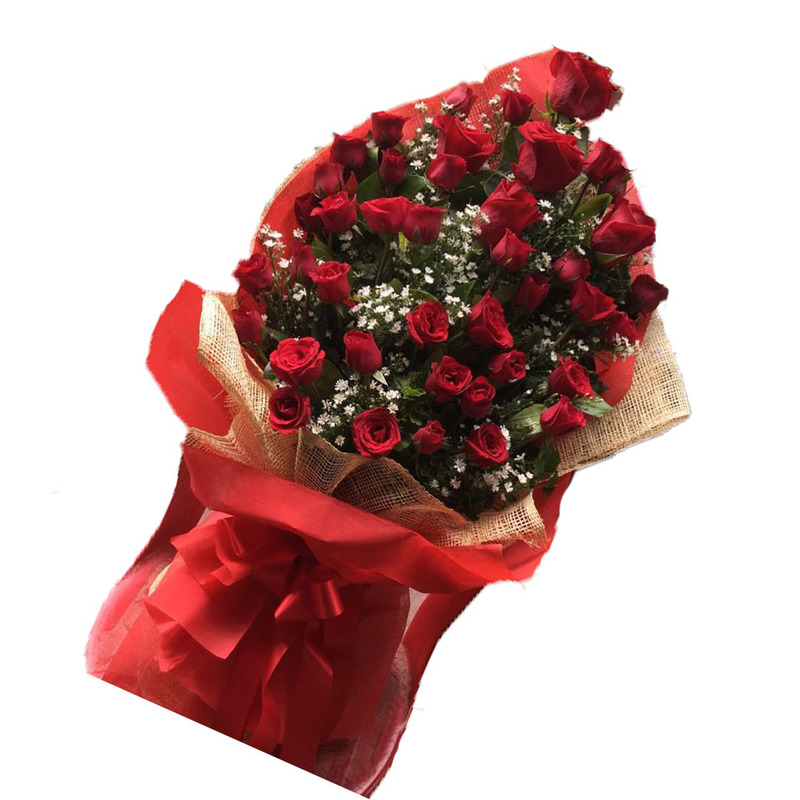 Order Valentine gifts for Philippines and surprise your love. Choose Gifts for girlfriend as you wow her this Valentine Day! Make your lover's day a brighter one as we make your celebration a more romantic one. Order Valentine Day Gifts Now! GiftGo has a vast collection of flowers for your departed loved ones. Deciding what to gift your loved one when that occasion is around the corner has never been so easy. GiftGo is a new generation Philippinesn gifting portal that helps you send online gifts to Philippines to your loved ones. You can now browse our website search by occasion, by recipient or by product category to send gifts online. Our simple navigation tools and gifting ideas help you shortlist, compare and send gifts to Philippines in a few easy steps. 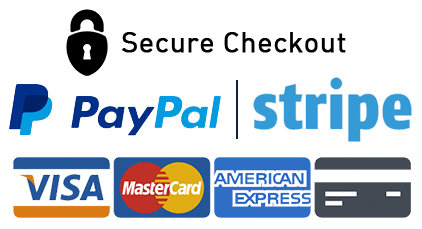 No logins or extra steps required! Choose the type of gift you want from birthday cakes to anniversary flowers to get well soon gifts. You can send gifts with GiftGo for everthing or anything.